Rookie's meet-ups for Operation Tri-Umph concluded today, March 1, 2016. 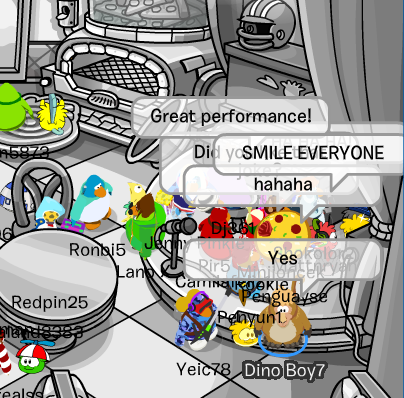 Rookie had planned to do two sets of meet-ups from February - March for the newest operation, and they were great fun! 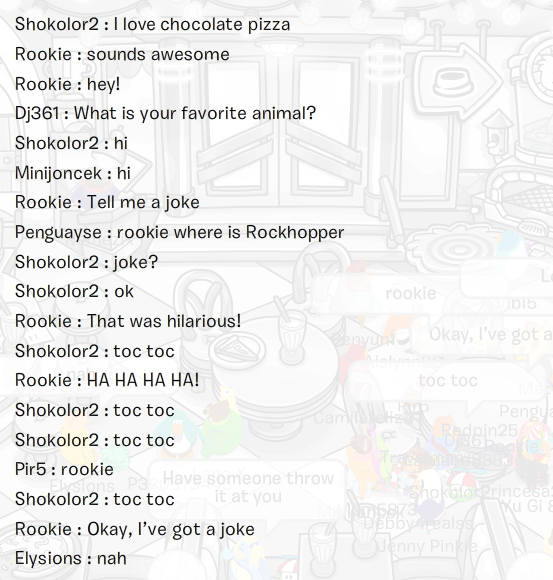 I met Rookie in February two weeks ago and documented it in my Meeting Rookie on Club Penguin February 2016 post. 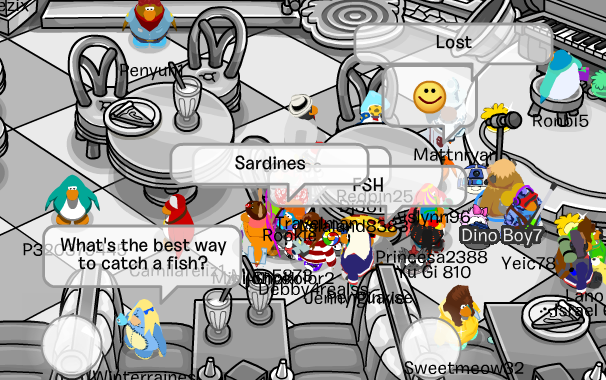 In that post, I showed a lot of screenshots that I took from the meet-up. For this meet-up, I tried to take just as many, however it was difficult as Rookie only stayed for approximately eleven minutes. But it was still an AWESOME time meeting him, and there was a lot more variety in terms of movement compared to my original post. Let's walk through it! 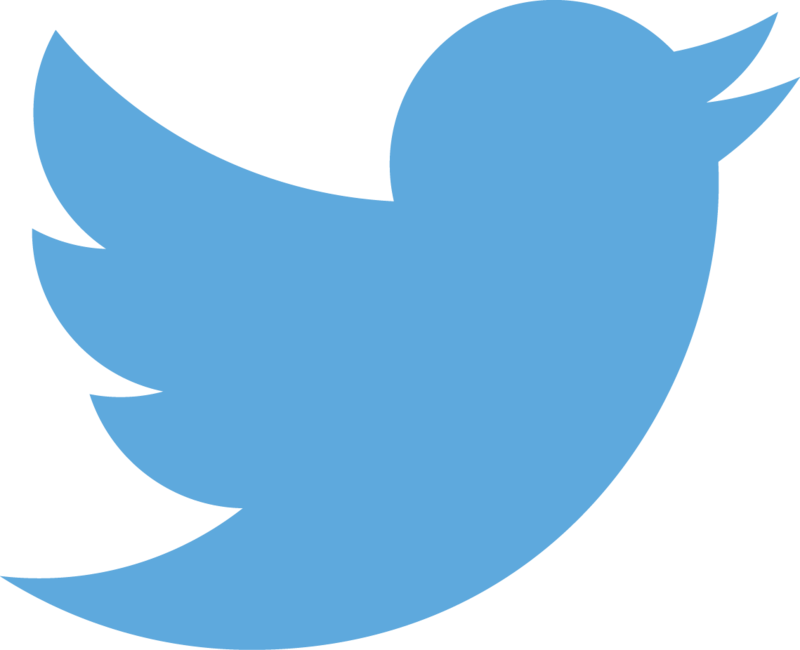 It started off at 10:00AM Penguin Standard Time. Rookie appeared in the Town Centre on time and said hello. I dressed up in my monkey costume to make Rookie laugh. I asked him if he liked it and he said it was awesome. I am proud. Rookie thought we looked all cute being tiny penguins waddling around a minature baseball stadium, it seemed to amuse him which is nice. 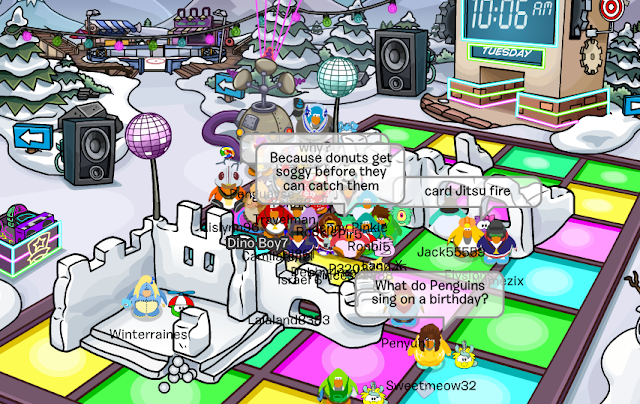 After that, Rookie jetted off to the Snow Forts to bust some moves. 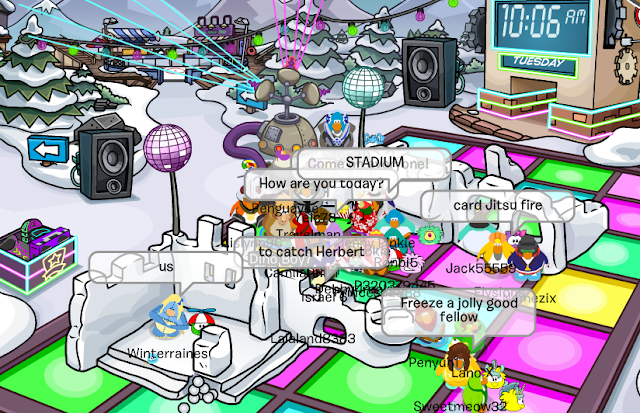 He encouraged us to dance on the dance floor and show Herbert just how well penguins can break it down. The agent asked us where we wanted to go next. Someone suggested we "catch Herbert." That seemed like a good idea to Rookie, and thus we headed off into the Plaza. 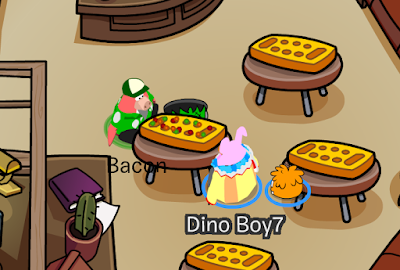 He wanted to find Herbert's secret lair so badly but he was getting hungry and I'm pretty sure everyone could hear his belly rumbling. Sooo, can you guess what we did? That's right! 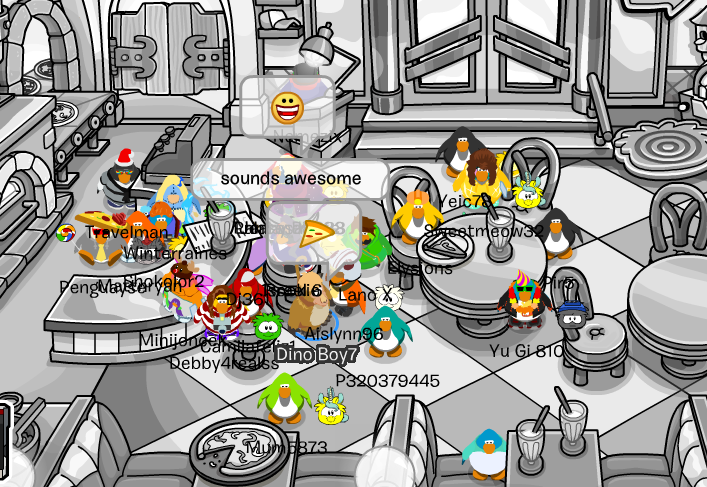 We got some pizza from the Club Penguin Pizza Parlour! He even told us a little gag of his own. Unfortunately, he revealed that Herbert didn't like it, although we did! Rookie laughed, we laughed, it was a jolly ol' time. Sadly, he had to depart early to look after his rubber ducky. Fair dos! 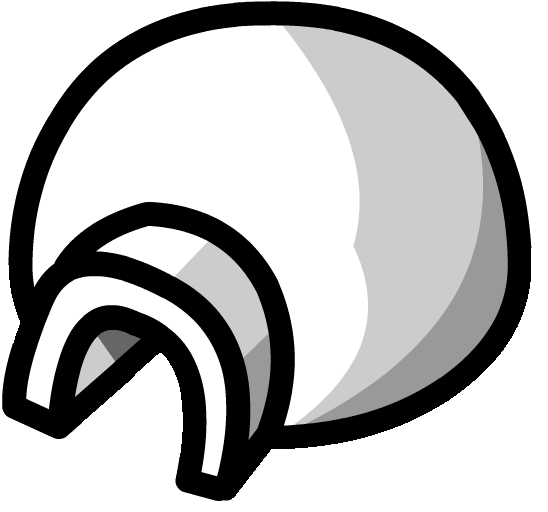 Rookie's last meet-up is March 1 at 3PM PST! Make sure to be there. 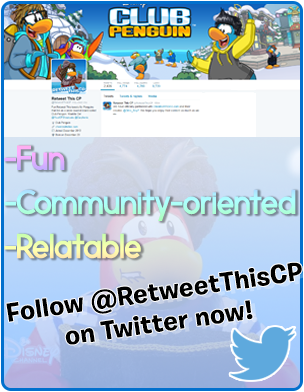 If you liked this post, you'll love Top 5 Facts About Rookie!